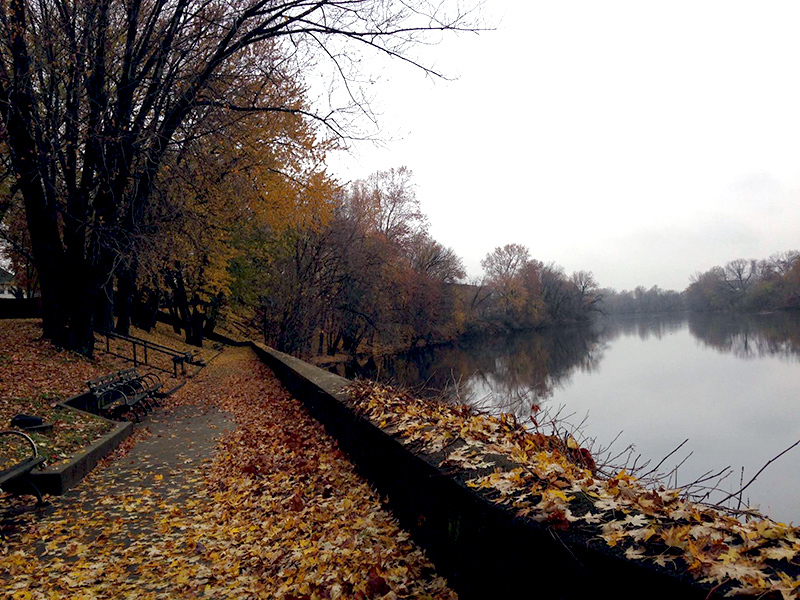 In the City of Passaic, we’ve recently launched a partnership with the city’s Department of Recreation and the County of Passaic, to envision a new park along the Passaic River. We’ve begun by engaging local residents in discussions about Dundee Island Park – and how it can be redesigned to meet the community’s needs. Through a series of meetings – designed to build a creative partnership with community members who will utilize the park – we are gaining invaluable insight on how the park might become a better neighborhood resource and what features matter most to city residents. The information gained from these community meetings will be incorporated into the final design of the park. With the community's input, we will complete the design for the renovation of Dundee Island Park and then help bring the project to fruition. Funding for the community engagement component of the project came from a grant from Passaic County. We recently secured $10 million in public funding commitments for park construction from the New Jersey DEP’s Passaic River Restoration Grant Program and the County, and are now pursuing additional philanthropic support to leverage these funds. Our goal is to complete the design and permitting process in 2017 and construct the new park in 2018. To learn more about the project and how to make a contribution to support our Dundee Island Park plans, contact Tracy Terry, New Jersey Director of Philanthropy, 973.292.1100 x114 or by email.